FIRST LOOK at 3+ bedroom home with beautiful back yard! 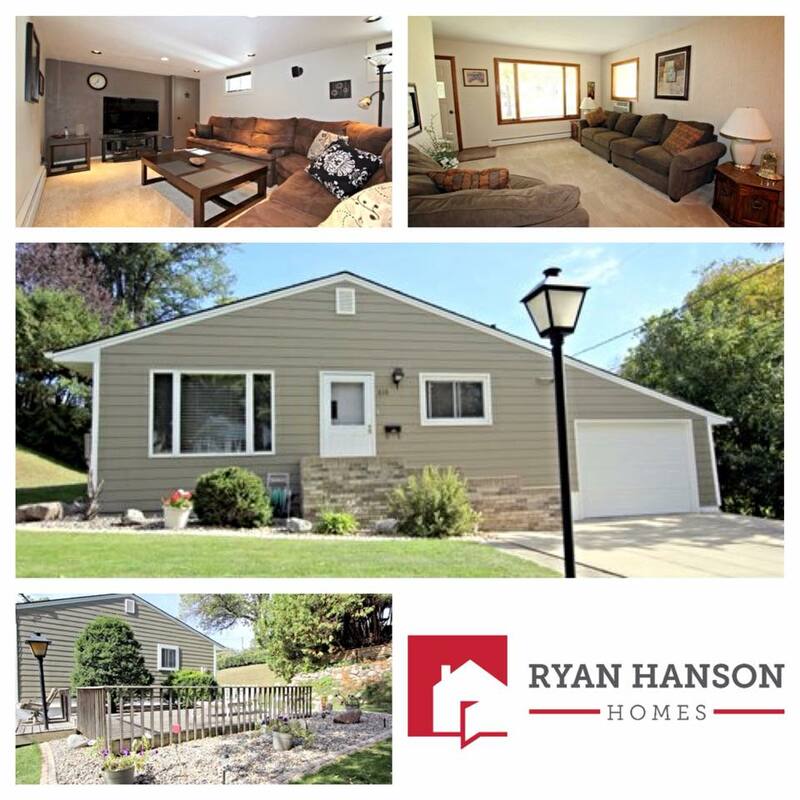 Entertain or just relax in the privacy of your beautiful back yard with this 3+ bedroom, 2 bath home in Fergus Falls. Home features main floor bedrooms and full bath, wet bar, spacious deck, landscaped yard, storage shed and attached garage. All this for $124,900!